democracyCo was born out of a realisation that it is easier for governments to achieve complex reform if they meaningfully involve citizens and stakeholders. Since establishment in 2015 democracyCo have conducted over 30 deliberative processes across Australasia, including the worlds’ largest citizens jury on one of the most polarising of topics, nuclear waste storage. democracyCo have been awarded and recognised with the Core Values IAP2 Award for their work on the Citizens Jury for Dogs and Cats and have been recognised by the OCED for their innovative practice. democracyCo are regularly invited to the US by the democracy thinktank – the Kettering Foundation to help further international understanding about how we help make democracy work better. Highlights of the achievements their processes have made to the lives of everyday Australians, include; changes to South Australia’s cycling laws in 2015, significant reforms to SA’s Dog and Cat Management Laws 2017 and the development of a new CTP insurance scheme for the ACT. 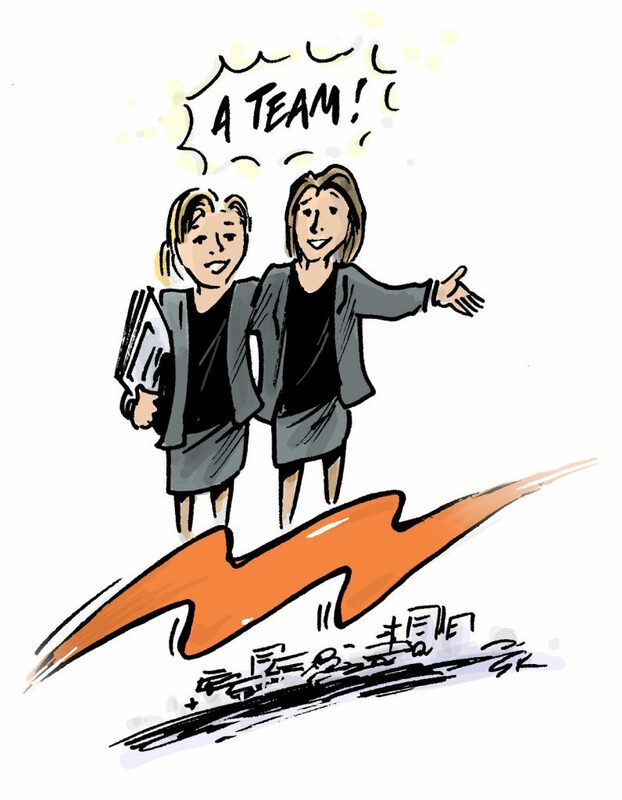 The Co CEO’s Emily and Emma use their combined skills in deliberative techniques, communications, policy making and group facilitation to bring governments and the communities they serve closer together. Expertly combining education and information with time and deliberation. 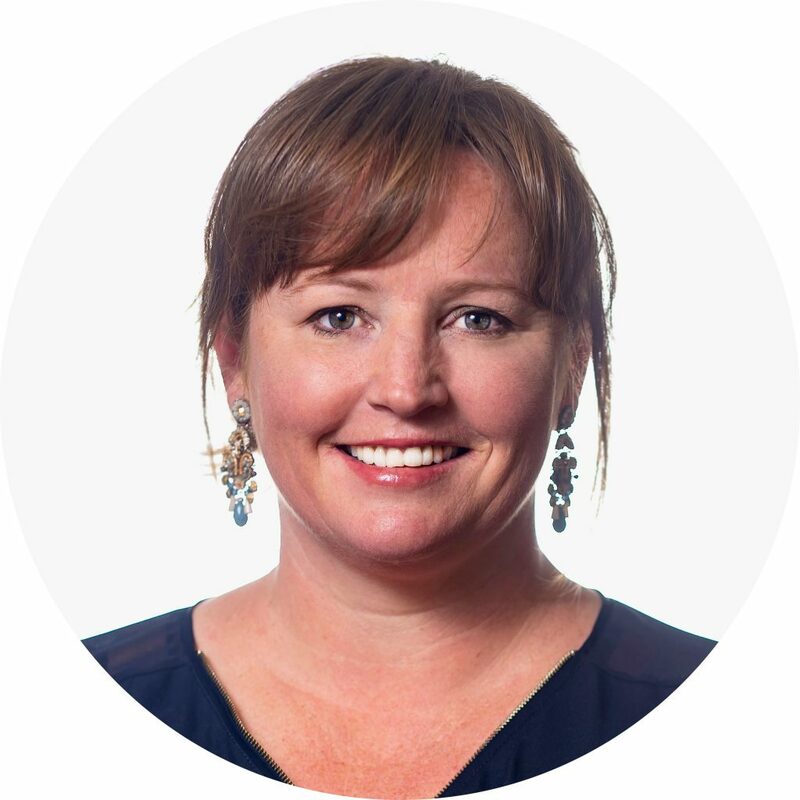 Emma Fletcher (nee Lawson) is a policy and community engagement expert. She has worked at the highest echelons of the Public Service in SA and abroad. She offers an unparalleled understanding of the workings and challenges of government as well as extensive networks. 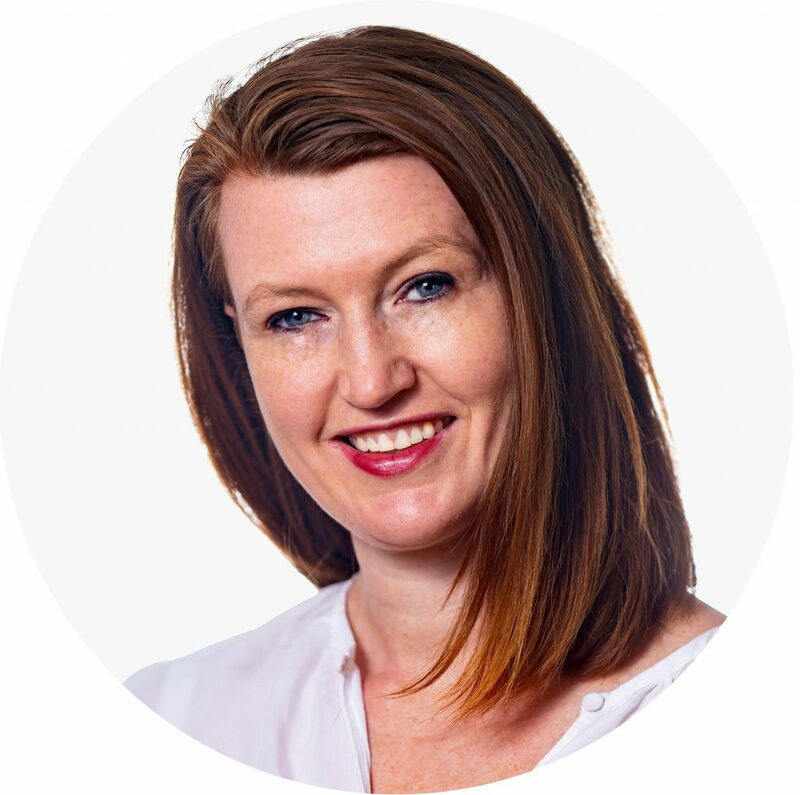 Emily Jenke is one of Australia’s most skilled engagement practitioners and an extremely accomplished and talented facilitator of over 20 years. Emily uses a range of techniques to support a group and her hallmark skills are her ability to read the room – intuitively responding to participants’ needs. Are you interested in how our democracy works? And want to help be part of making it work better? Register to be part of our Deliberative Army, all committed to working with government to develop public policy.